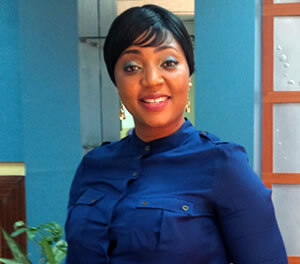 EMANA joined Channels Television as a Presenter/Reporter. She anchors News Track and Business News at 10. She also co-presents and produces Channels Television’s front line political programme – Politics Today and has featured on Sunrise Daily. Emana is also the presenter for Foreign Dispatches. Emana has acquired a vast range of knowledge cutting across Computer Science to Political Science that has helped her satisfy an inquisitive mind and an obviously strong desire to surmount barriers and communicate effectively. She continues to seek knowledge in order to handle the various demands she’s faced with on a day to day basis in the course of her work. She studied at the renowned London Academy of Media Film TV. She loves listening to Jazz, singing, dancing, cooking, reading and traveling.